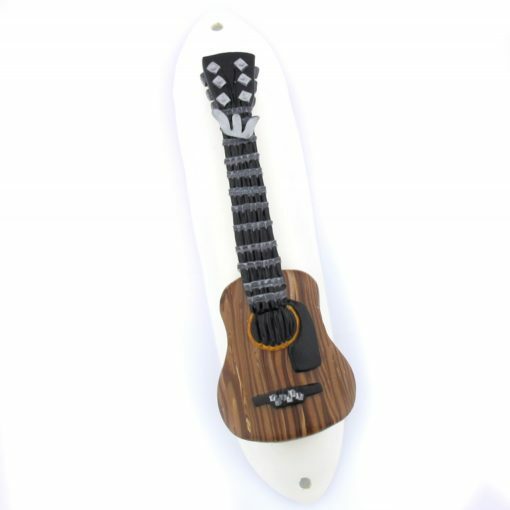 This Acoustic Guitar Mezuzah was hand created by Polymer Clay artist Michelle Mathis. 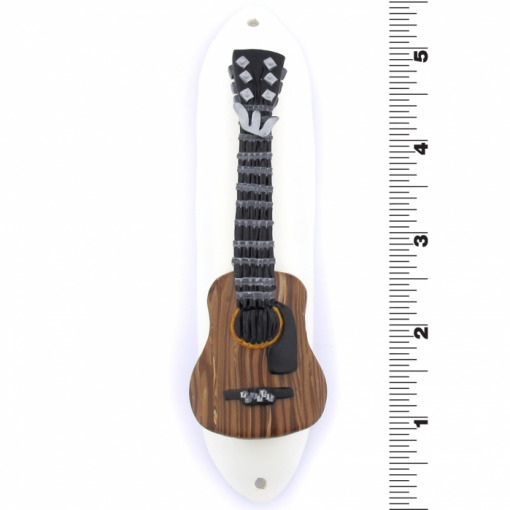 The color choices and engravings make it look like a real guitar. 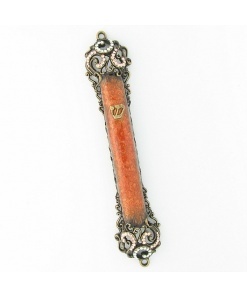 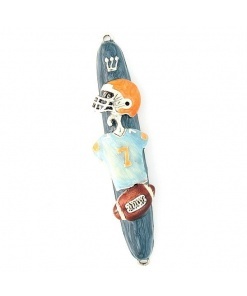 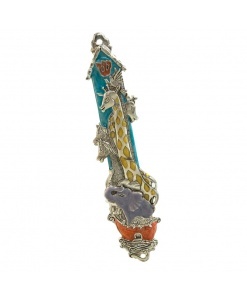 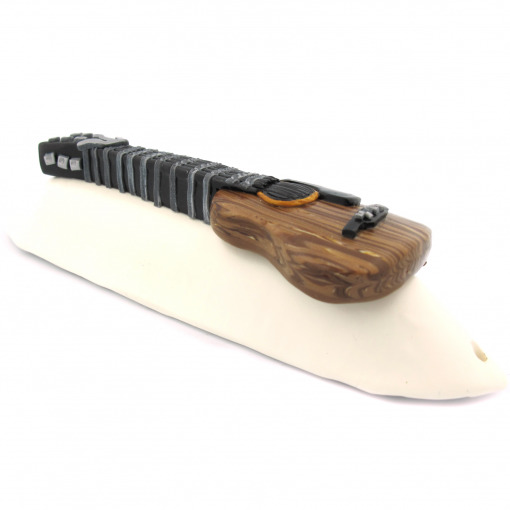 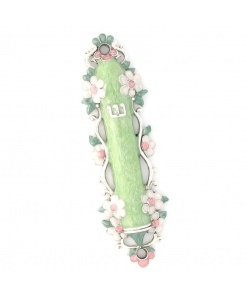 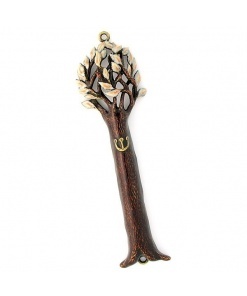 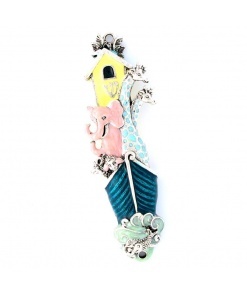 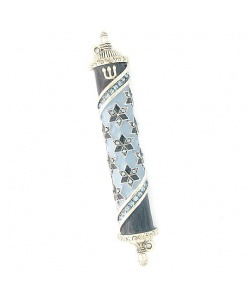 This mezuzah is perfect for a music lover. 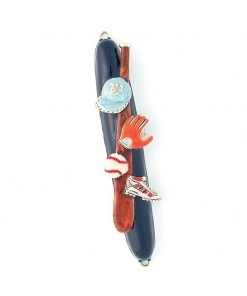 Features the artist’s signature.